When can our nurse visit you at home or the hospital for an assessment? Recommend private duty care services to your friends and family. 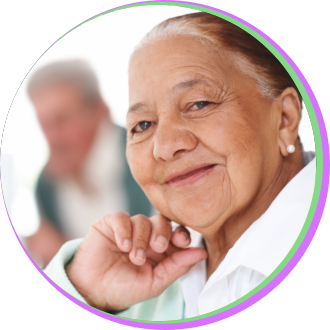 Health Source One Private Duty & Staffing – We strive to be caring and generous individuals as we provide assistance for your needs. We hope to make a difference in your daily lives in whatever professional way possible. Are you considering private duty care for yourself or for a family member? We understand that there are so many things to consider. The cost, the place and the provider of private duty care – these are just a few of your many concerns. Many of our clients went through the same thing. Now, we are here to provide you with the same quality assistance that our satisfied clients have found to make the whole process of acquiring private duty care easier. Health Source One Private Duty & Staffing seeks to “raise the bar in private duty services“. Our accumulated thirty-five years of experience allows us to consistently provide dependable and compassionate care to clients in whatever setting they prefer. 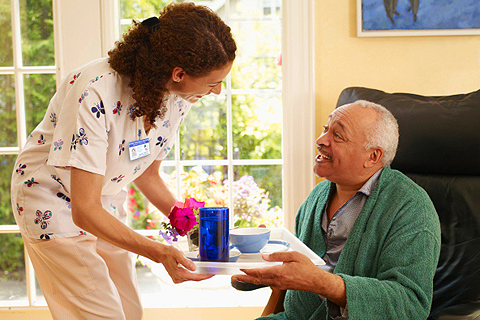 Private Duty Care can be provided in the home, hospitals, assisted living facilities and other places of residence. To continually deliver private duty care programs that are affordable and conveniently accessible to clients all over Baton Rouge, Louisiana and its surrounding locations. We are here to reduce the stress that family members go through as they arrange for professional private duty care. Trust Health Source One Private Duty & Staffing to be your full-service provider of no less than the utmost care possible for your loved one.